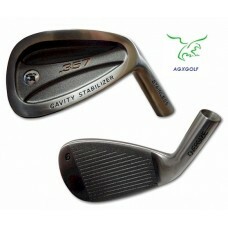 The Manufacturer's Suggested Retail Price for this club is $69.95. Your price is MUCH BETTER!! ….............BUILT IN THE U.S.A.!